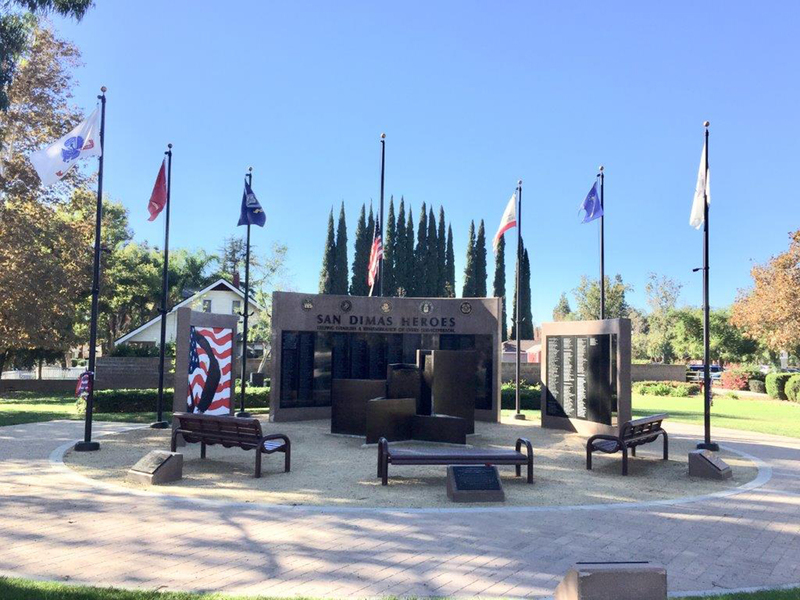 To be included on this permanent monument, the honoree must have served Active Duty in the U.S. Armed Forces and been a San Dimas resident for one year. 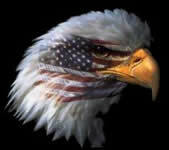 This program is open to all veterans, past and present, deceased and alive. Applications for inclusion on the monument are available from our applications page. 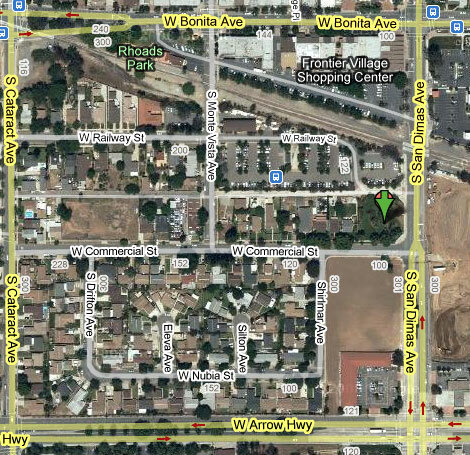 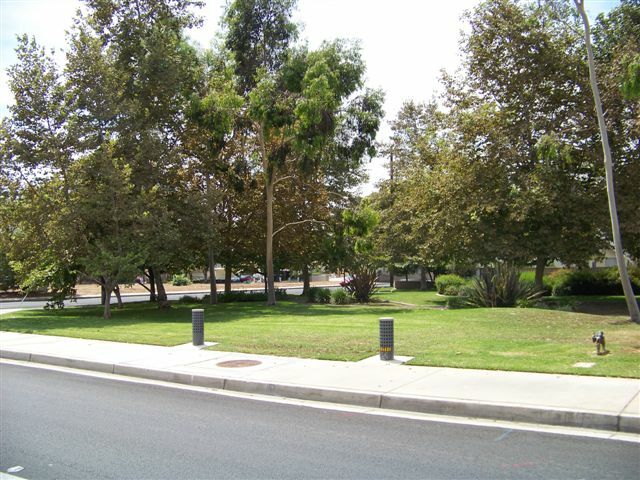 Ground breaking ceremony was held on June 14, 2011 at 5PM, on the corner of San Dimas Ave. and Commercial St. at the site of the monument. 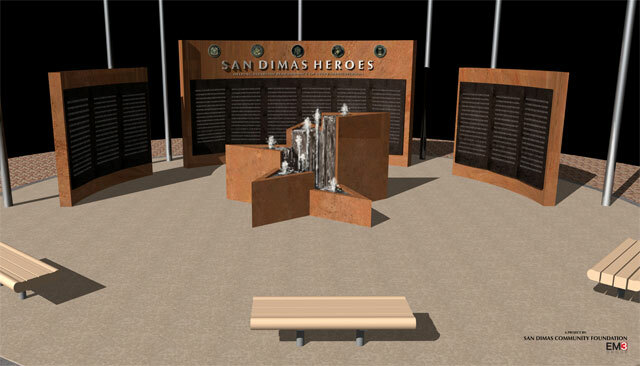 We need the community's support to be able to raise enough money to complete phase 2 of the project which includes the star shaped fountain, the 2 remaining granite walls and the additional entry path and pergolas.